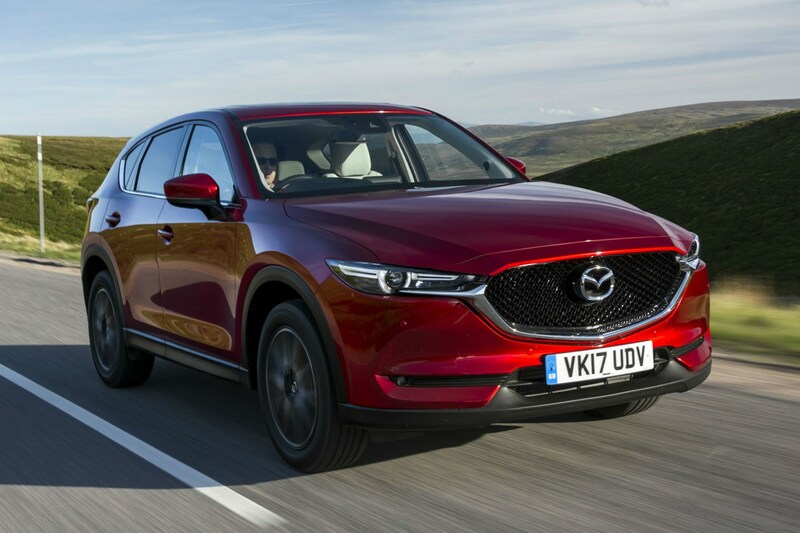 Putting a brand-new car on the drive every few years used to be a pipe dream for most motorists, but low-cost PCH lease deals and manufacturer PCP finance schemes have made this a reality for many drivers. 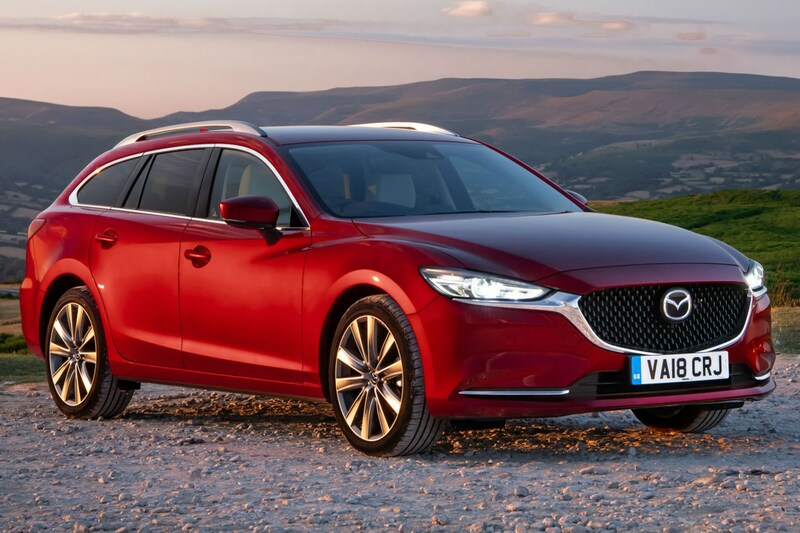 That's because if you hunt down the best deals (or simply check out our regularly updated best deals and Deal Watch stories listed below), you can take your pick from dozens of enticing models for much less than you might think. 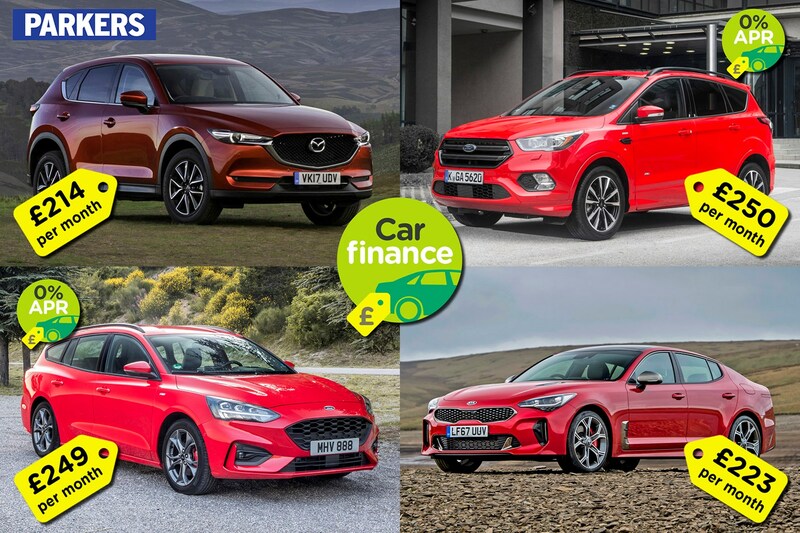 We’ve rounded up some of the most appealing models that you can drive for less than £300 per month with a deposit of £5,000 or less. 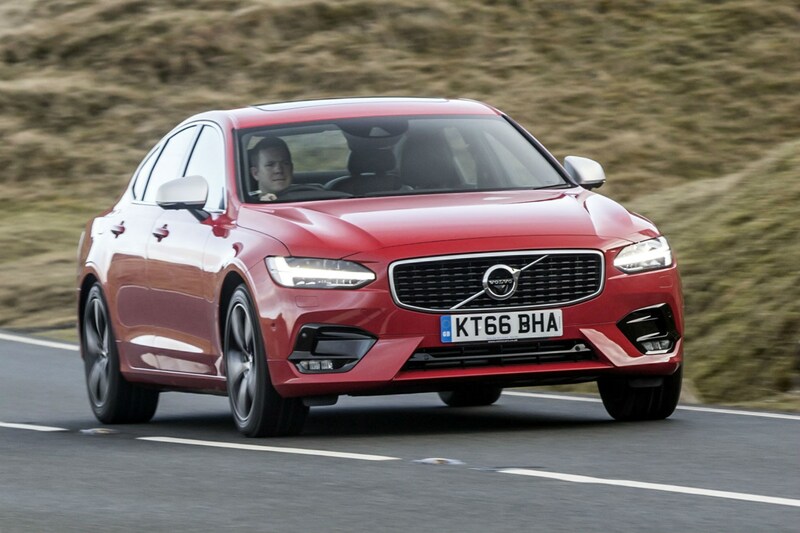 Opt for one of these leasing deals and you run the car for the length of the contract, and then simply hand the keys back and step straight into another lease deal. 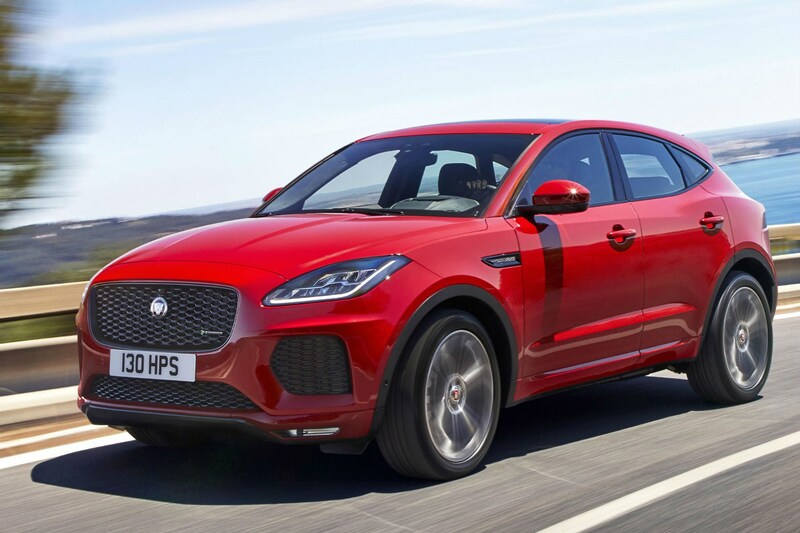 Go for PCP finance and you have a choice when the contract ends; either give the car back and go into a new PCP deal, hand the keys back and walk away or make the optional final payment to buy the car outright. 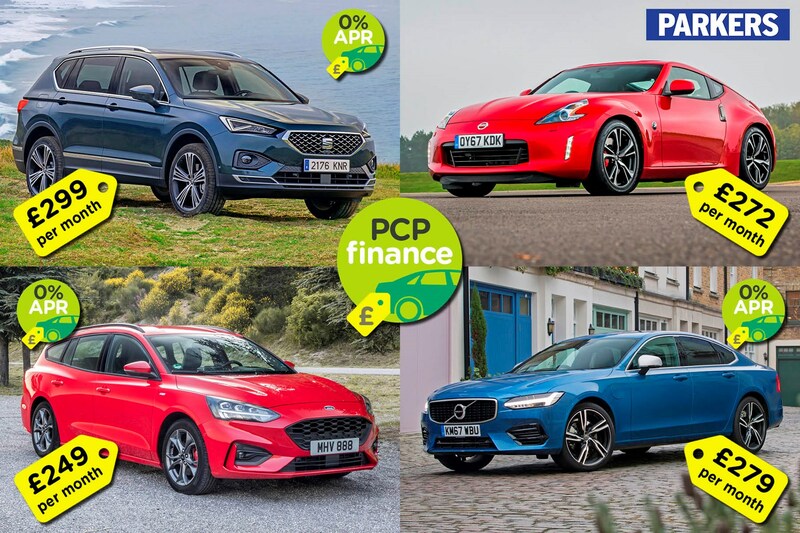 If you're still deciding whether to go for a lease or a PCP finance offer, check out the Parkers video guides above and have a look at the Parkers guide to PCH leasing and our story on everything you need to know about PCP finance, to help you make up your mind. Take a look at our finance calculator to find out how much you can afford to borrow or if you're looking to lease, visit the Parkers leasing search tool. 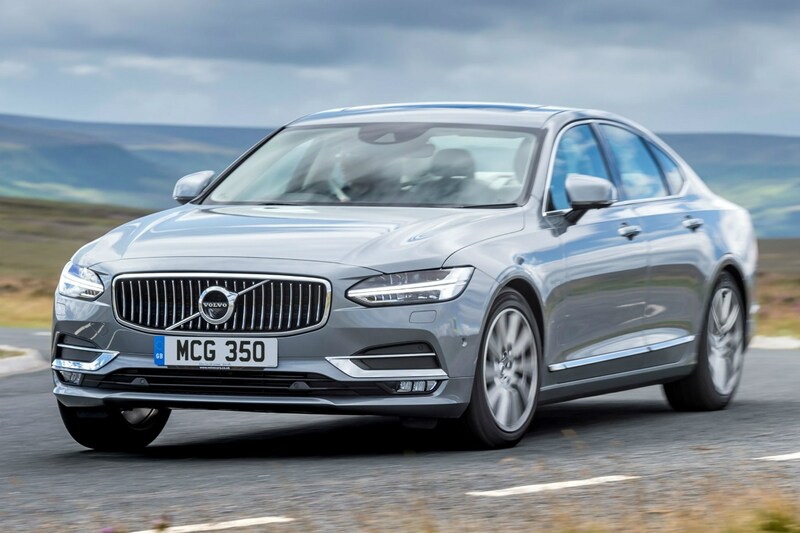 Finally, if you need any more help deciding between leasing and PCP finance, take a look at our leasing vs PCP finance: pros and cons story. 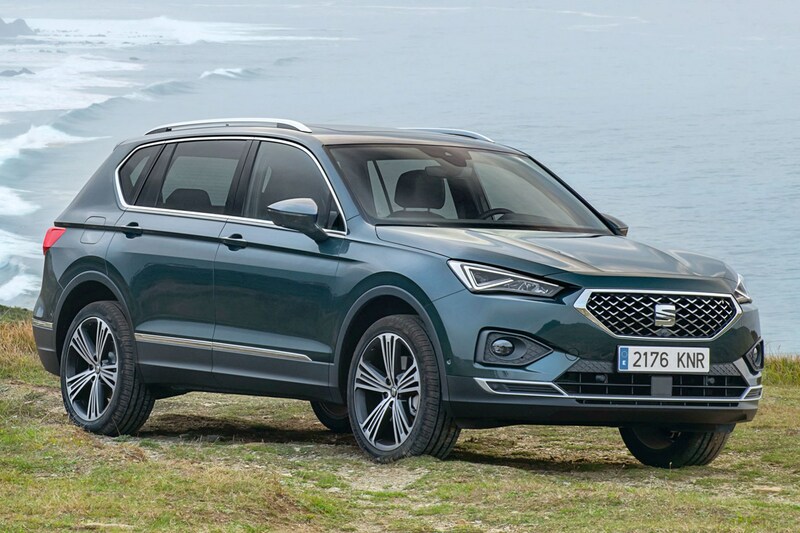 A massively practical interior, high driving position, strong but frugal diesel engine, SUV looks and slick automatic gearbox make this Tarraco a great family car. 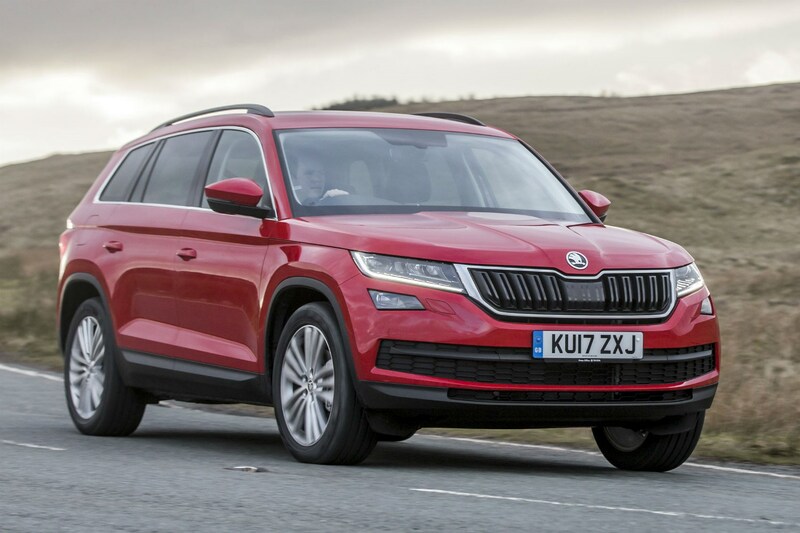 That gets you the Tarraco on a two-year, 10,000-mile-per-year lease contract with £4,949 to pay upfront. Not much for such a large, capable car. A folding soft-top, lightweight body, punchy engine and rear-wheel drive make the MX-5 great fun - whether you're whizzing along a country road or cruising along the coast. 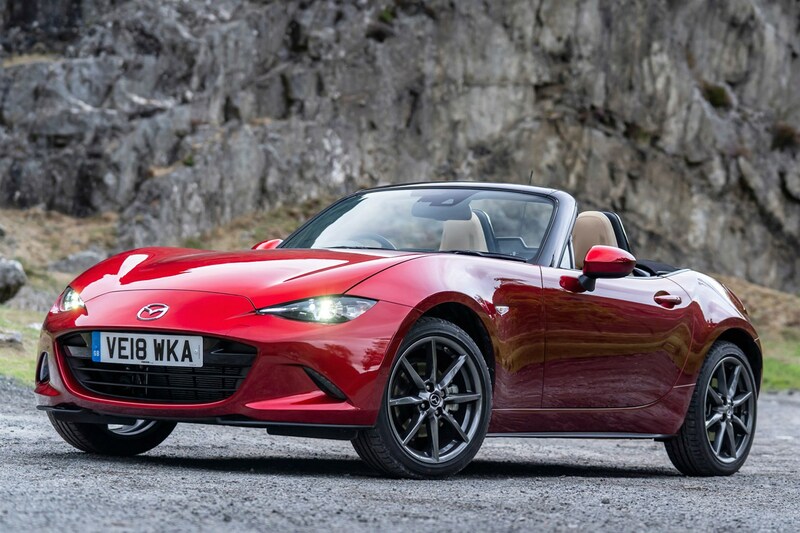 If that's still a little steep for you, you can get the entry-level 1.5-litre MX-5 for just £200 per month with a £2,500 deposit. 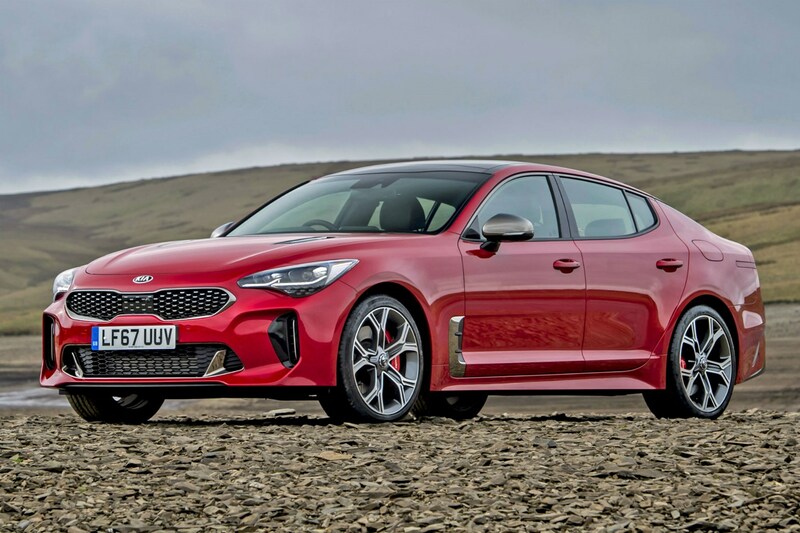 Bold looks, a sleek silhouette and space for four, the striking Stinger is great value, too, at barely £220 per month on a lease. 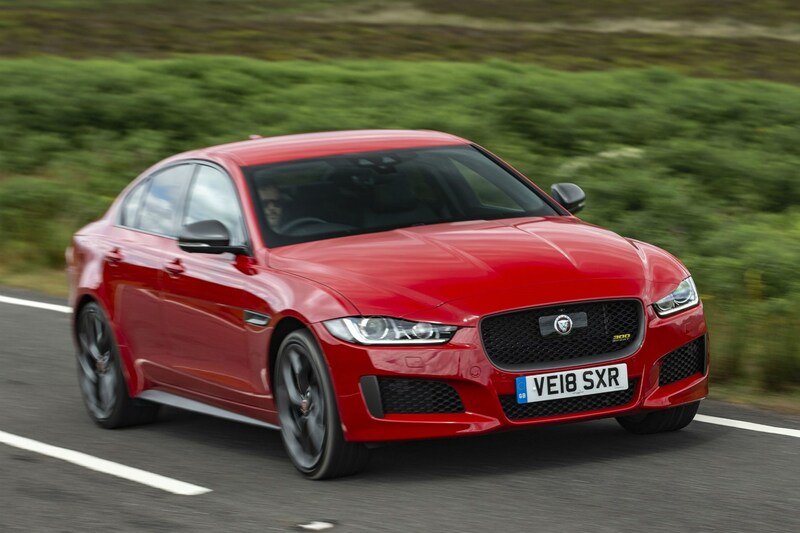 That gets you the turbocharged 2.0-litre petrol version, which includes plenty of standard kit. 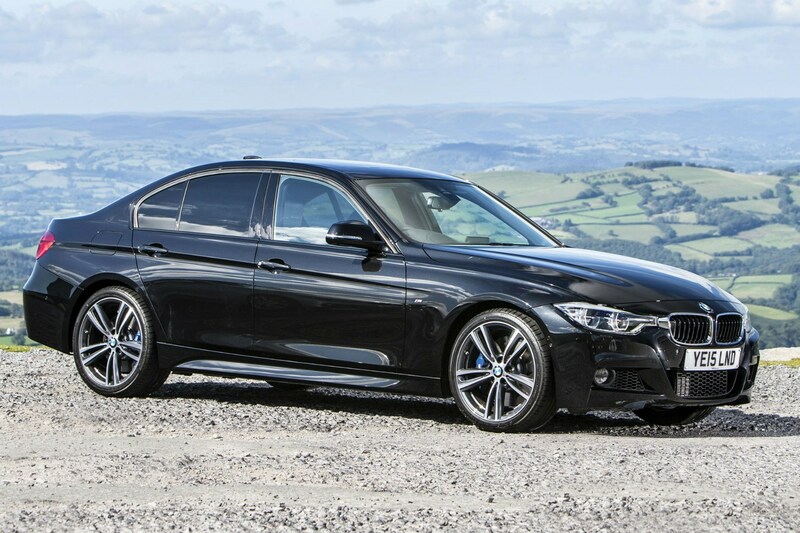 It may have a price tag of nearly £40,000, but you can lease this BMW for barely £200 per month if you can afford a reasonably large upfront payment. 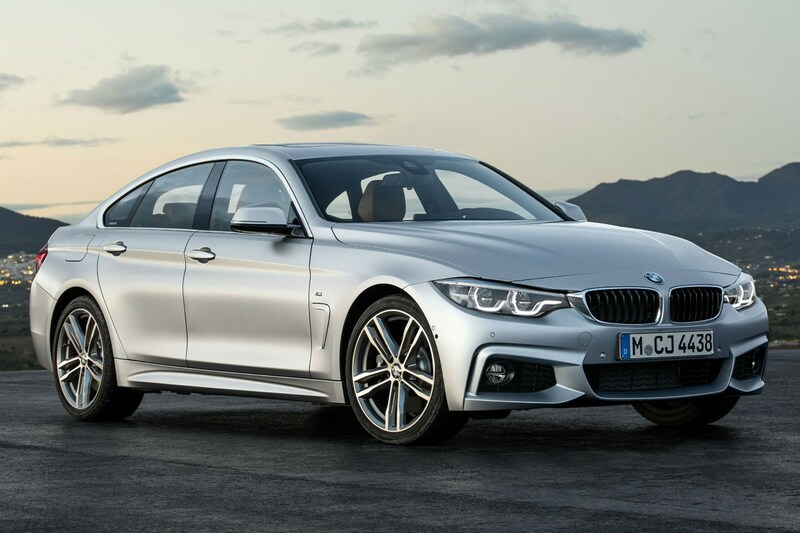 With stylish looks, four doors plus a useful hatchback and a punchy but economical diesel engine under the bonnet, the 4 Series should appeal equally to heart and head. 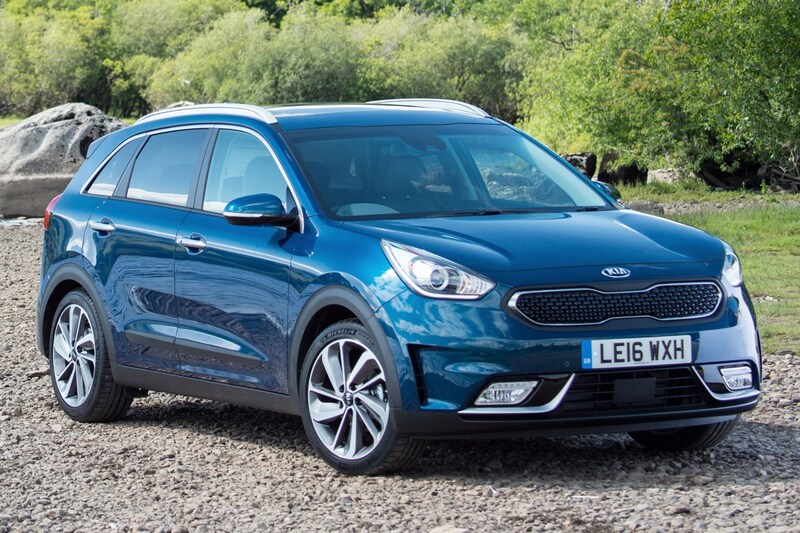 Thought the Tarraco above was good value? 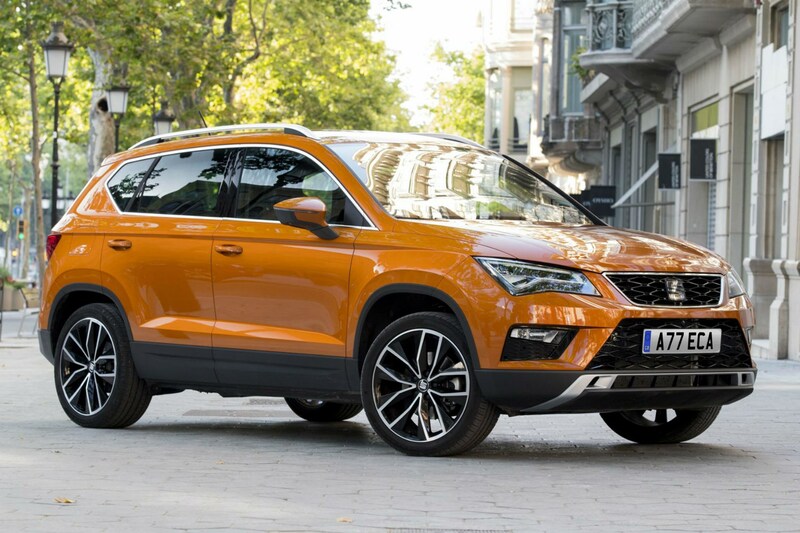 How about another spacious, comfortable SUV for far less than the seven-seat SEAT? With such low monthly payments, your bills will come in under £300 per month even if you put down less than £3,000. What happens at the end of a PCP scheme? What is a deposit contribution and why is it important? 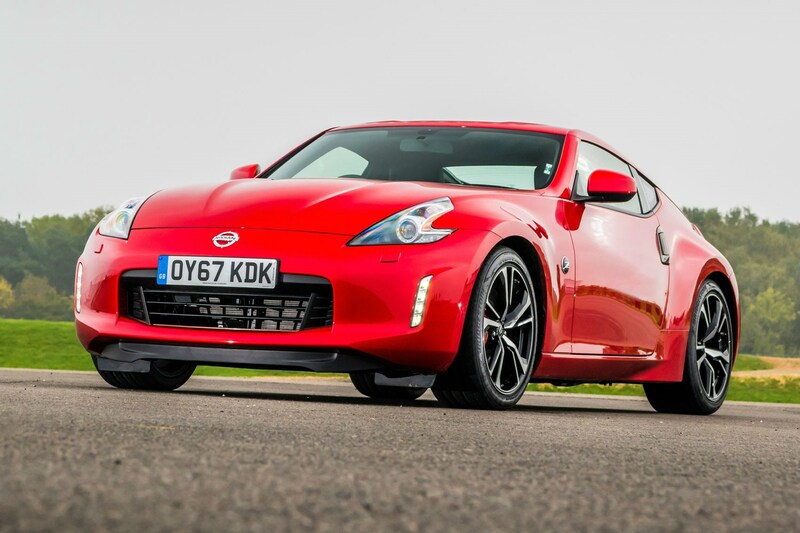 The Nissan 370Z is one of the most engaging and best value old-fashioned sports cars still on sale. That's thanks to a hefty £3,500 deposit contribution discount from Nissan. 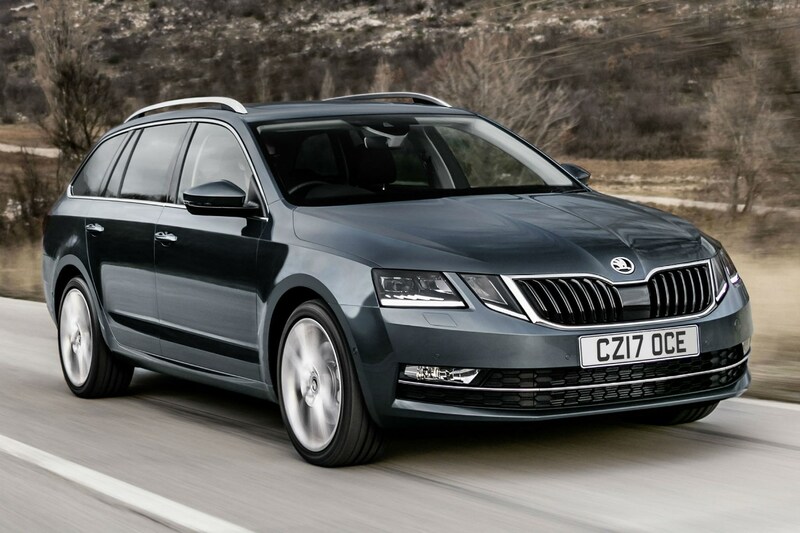 That's despite a £30,000 price tag and the short contract - something which normally means higher monthly payments. A whopping £5,200 discount and interest-free credit make this high-specification four-wheel drive off-roader fantastic value. 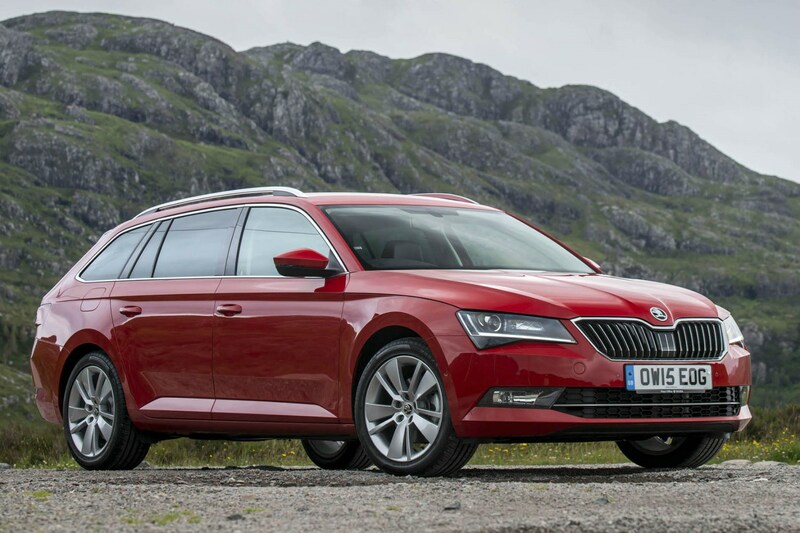 Thanks to its powerful but relatively economical diesel engine, all-wheel drive traction and long list of standard kit, this is a great all-round family car. 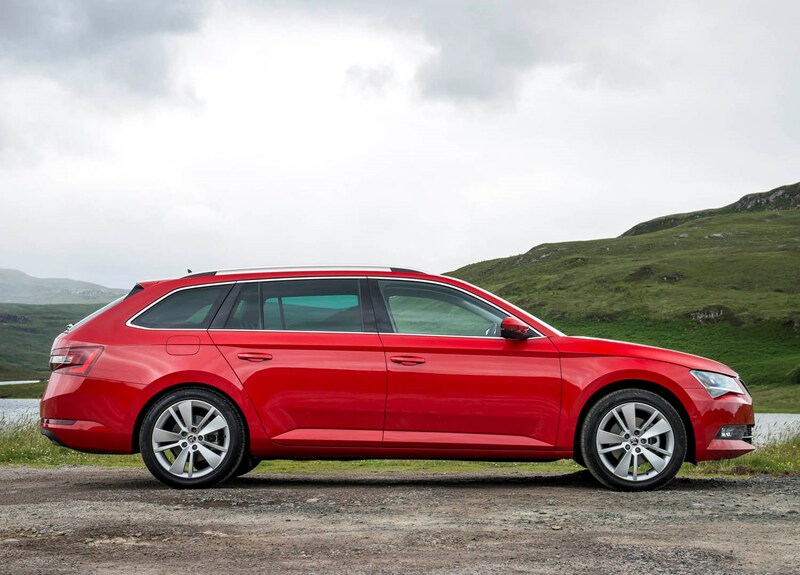 With a massive boot, plenty of standard kit and a strong turbocharged petrol engine, this high-specification estate makes a lot of sense. 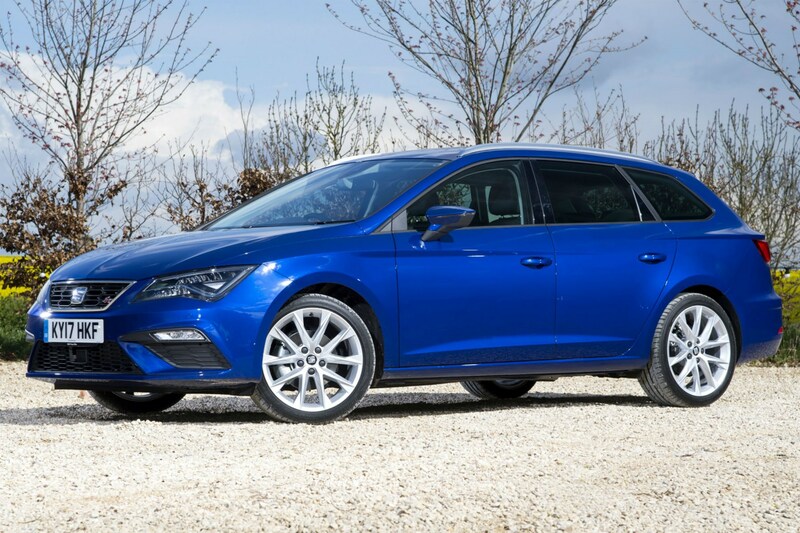 Throw in a £2,500 discount and you pay barely any interest on this sensible family car, since the saving cancels out most of the interest charged. 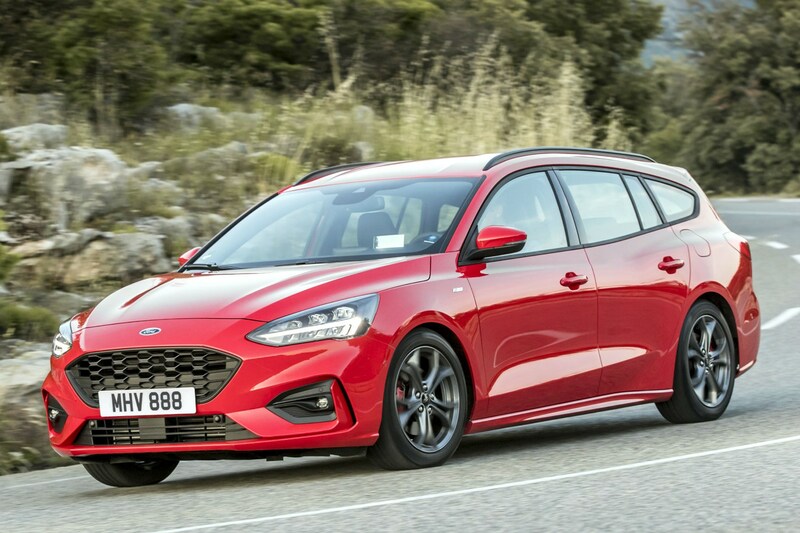 With a large boot, appealing styling and enjoyable drive – courtesy of a punchy turbocharged 182hp petrol engine – this Focus Estate is a capable all-rounder. That’s especially true when you consider it’ll cost you just £249 per month in high-spec ST-Line X form on a 38-month, 9,000-mile-per-year contract with a £5,000 deposit*. 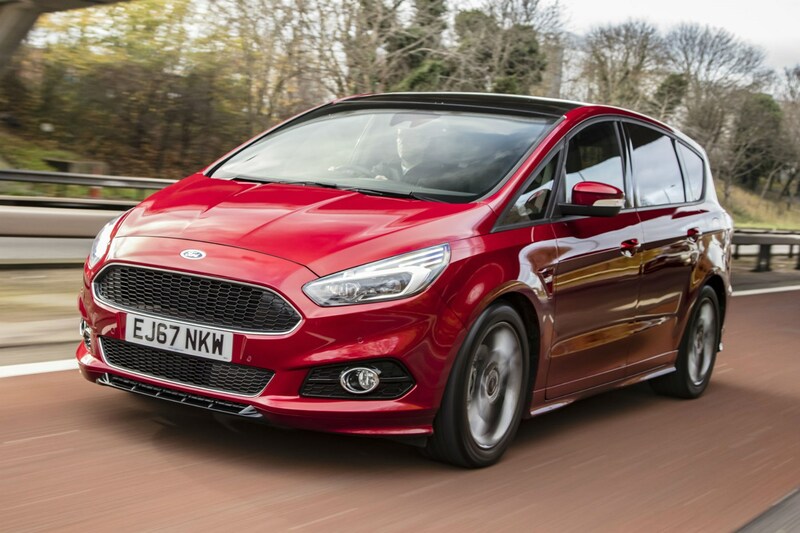 Making this finance offer such good value is a £1,900 deposit contribution discount from Ford, plus interest-free credit. 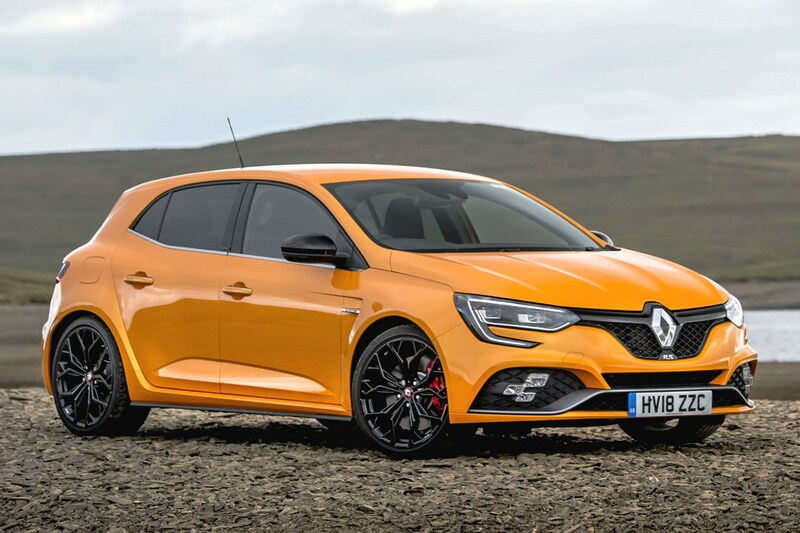 Many sporty hatchbacks cost well over £300 per month, but this Renault is just £239 per month even with a lower deposit than the other cars in our roundup (37-month contract, £3,669 deposit). 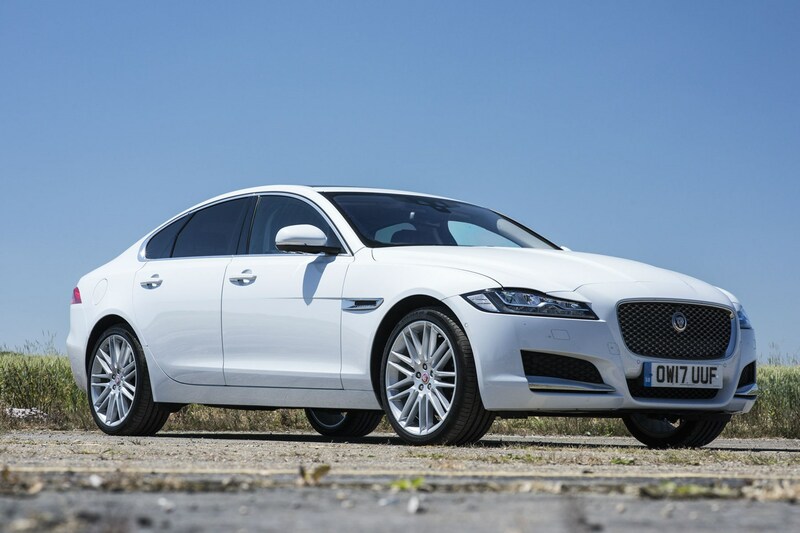 Despite the affordable monthly payment, you get a strong 280hp engine, great cornering abilities and attractive curvy styling. 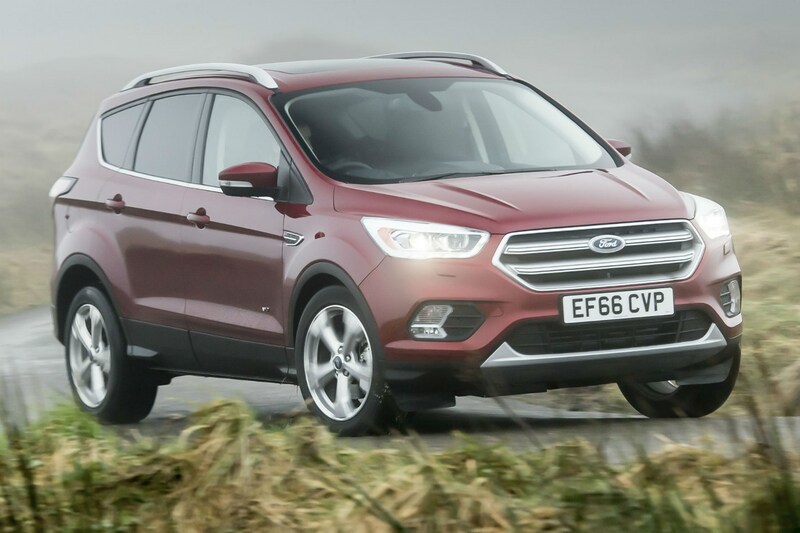 Just bear in mind that you'll have to stick to a low 6,000-mile-per-year limit to avoid excess mileage charges. With such low monthly payments, though, it's still affordable if you go for 10,000 miles per year. 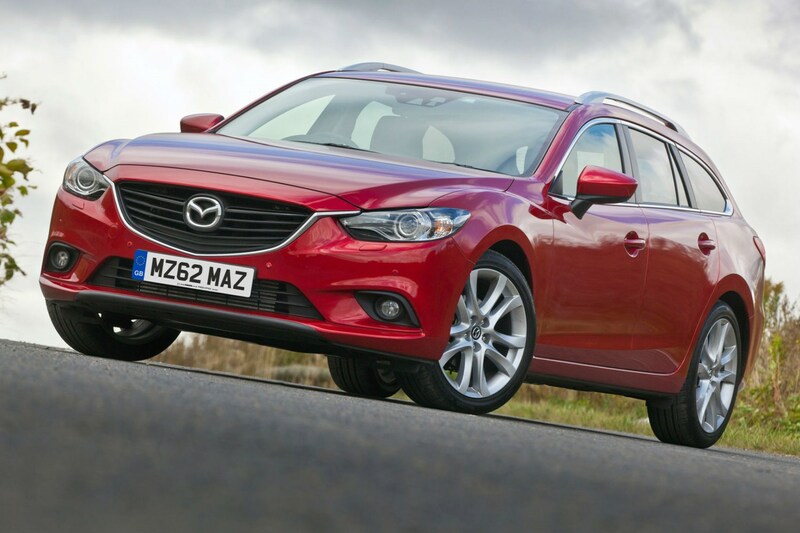 Car finance: what are residual values? 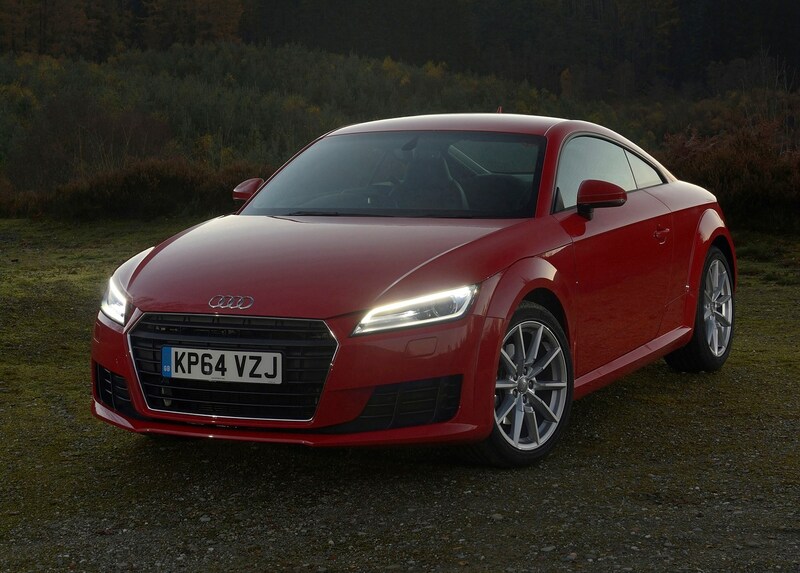 PCH car leasing: is it right for me?